I love their cheeseburgers and french fries. 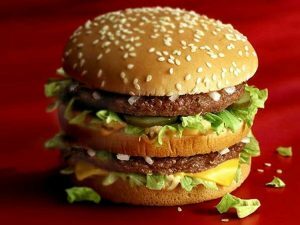 Big Mac in the picture looks tasty. I would love to be picked!